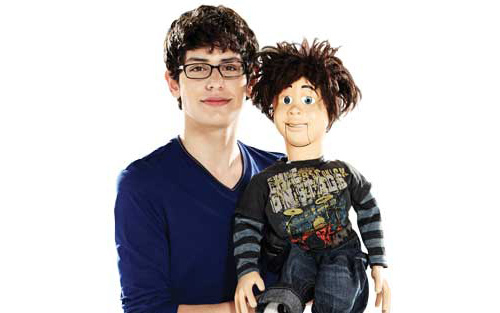 Robbie Shapiro is played by Matt Bennett, and he’s one of Tori’s main friends on the TV show. At first Robbie struggled to fit in at Hollywood Arts High. He was shy and unable really to speak to anyone. That was until he started speaking through his ‘dummy’ Rex! 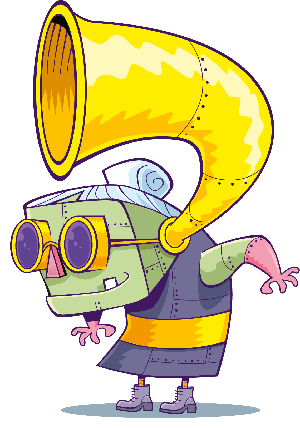 Robbie is a master ventriloquist, although sometimes he doesn’t see why they call him that as Rex just seems to have a mind of his own!Robbie is certainly a bit odd and very shy, but he’s a good, loyal friend to the likes of Tori.